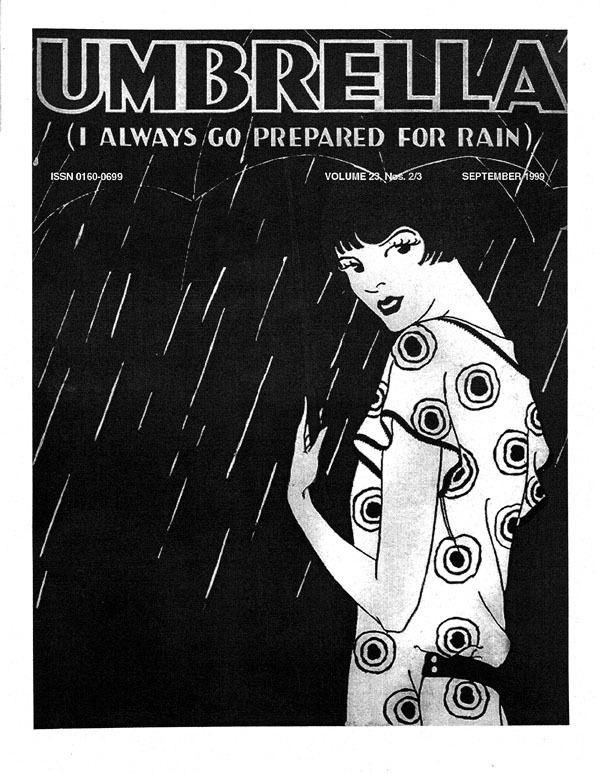 Any copies made from materials held by IUPUI University Library's Collections, including those materials which reside in the Umbrella journal, may be protected by U.S. Copyright Law (Title 17, U.S. Code), which governs reproduction, distribution, public display, and certain other uses of protected works. Uses may be allowed with permission from the rights holder, or if the use is fair use or within another exception, or if the copyright on the work has expired. The user of this material is responsible for compliance with the law.